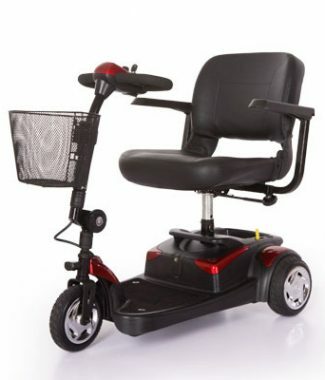 Freedom Mobility Scooters, carry an extensive range of Mobility Scooters, Our range of Mobility Scooters, are sourced from only the best Overseas mobility scooter Manufactures. 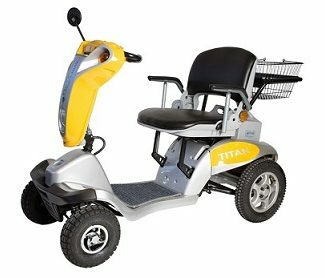 We are in constant contact, and quite often visit our overseas manufacturing facilities, to ensure the highest level of quality, and standard, is maintained at all times. 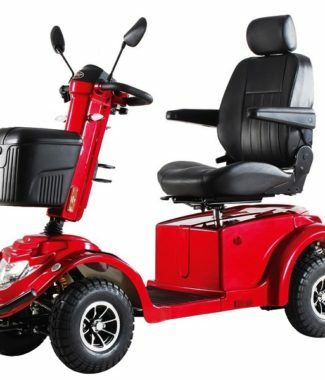 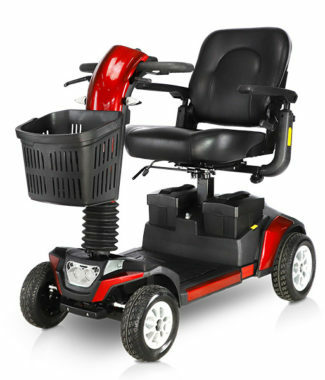 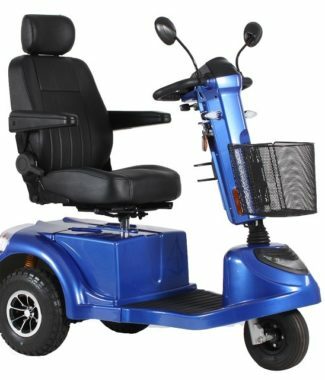 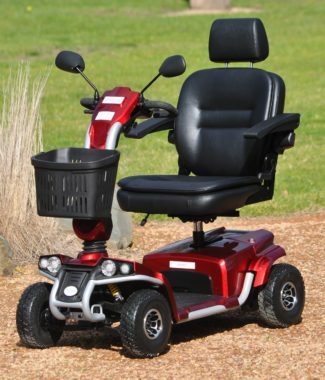 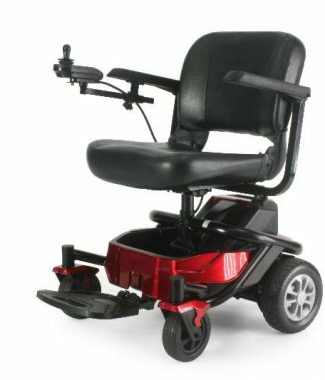 We have a Freedom Mobility Scooter for all situations, requirements and price points. 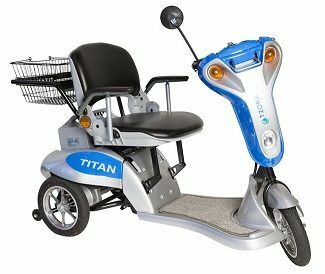 We are quite sure, that when you compare our mobility scooters, with other brands and models, that you will find that our range of mobility scooters, will win hands down. 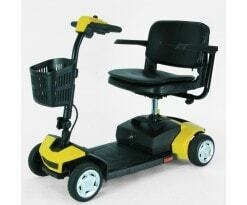 We have four and three-wheel Mobility Scooters, Small and Large Mobility Scooters, as well as fully transportable mobility scooters. 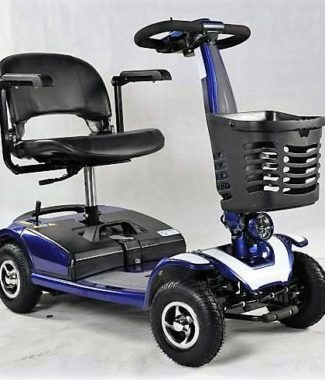 Either way, whichever Mobility Scooter you chose from Freedom Mobility Scooters, you will be guaranteed many years of enjoyment, FREEDOM and independence. 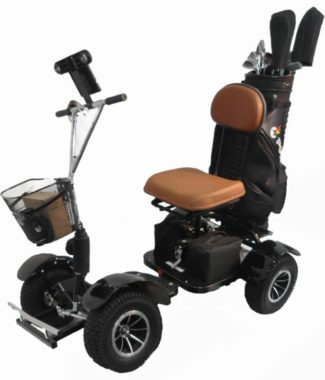 Freedom Mobility Scooters offer FREE no obligation home demonstrations, as well as FREE delivery. 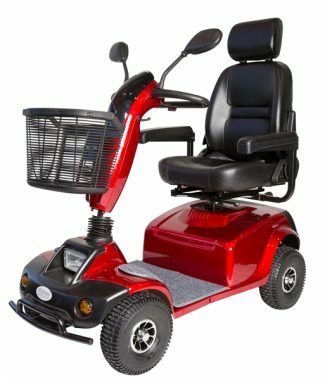 FREEDOM MOBILITY SCOOTERS have our Showroom located at Showroom 15 Molan Street, Ringwood and we can be contacted on 1300 951 799. 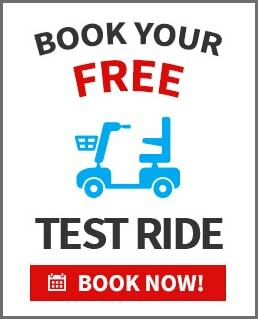 Freedom Mobility Scooters offer FREE no obligation home demonstrations, as well as FREE delivery. 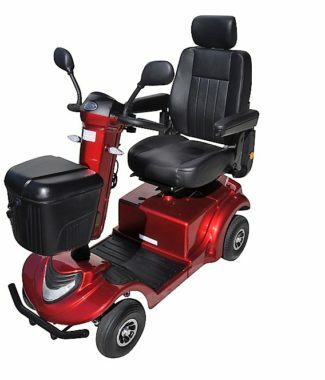 Please call us now on 1300 951 799, to discuss your exact requirements. 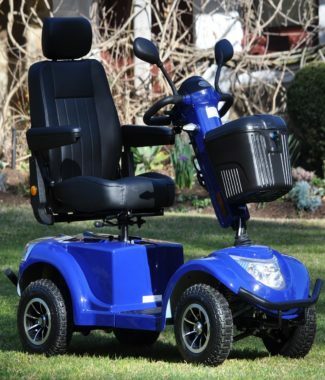 Our range of FREEDOM-MOBILITY-SCOOTERS will assist you to FEEL THE FREEDOM.